Very Pretty! 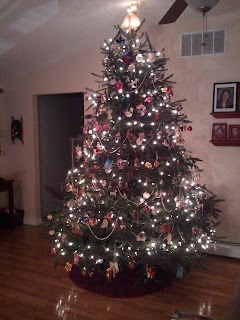 I can't wait until we can actually have ornaments on the bottom 2 ft of our tree lol! So gorgeous! Now THAT is the perfect tree! It's beautiful! 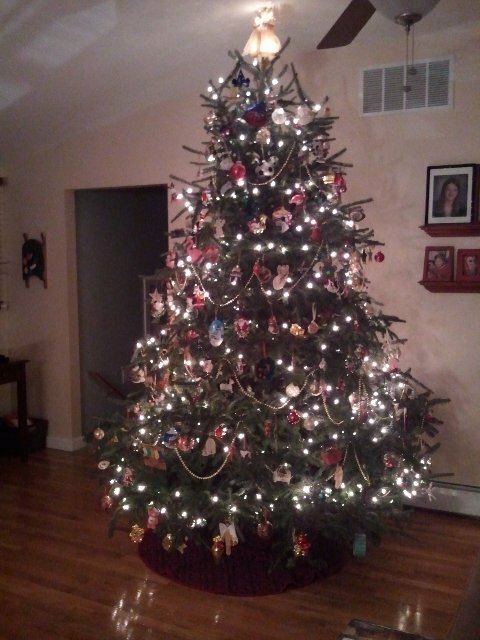 I love looking at Christmas tree pictures. Merry Christmas. Ahhh it is so pretty love it! !